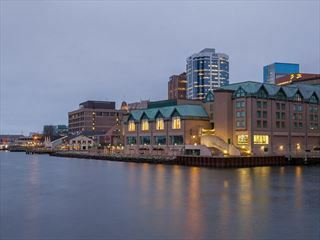 The Westin Nova Scotian enjoys an impressive waterfront location in the vibrant, historic Seaport District of Halifax, providing an ideal spot to explore and savor many of the city’s delights, including maritime sites like the Canadian Museum of Immigration, just steps from your room. 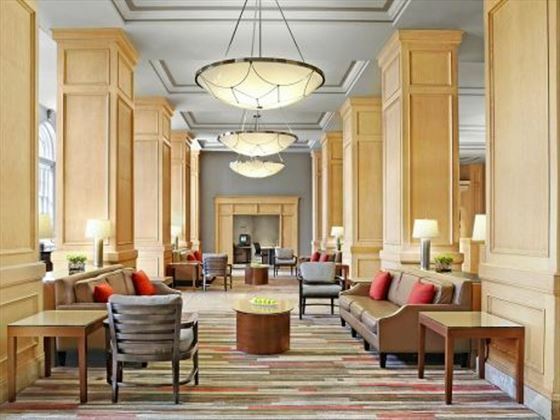 Guests enjoy plenty of amenities right onsite too, including a Wii/Xbox lounge that’s sure to delight the kids, along with complimentary activities for the whole family, like movie nights, pool events and face painting. 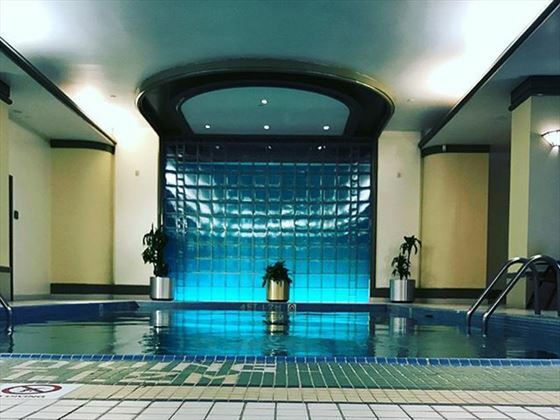 Adults can take advantage of the fabulous in-house spa, which offers salon services and treatments for men and women, as well as the entertainment at the premier comedy club in Halifax, located right onsite. Dining is impressive too, with two restaurants to choose from, including elements on hollis, which serves breakfast, lunch and dinner with a menu focused on locally-inspired Nova Scotia cuisine and wines. Roy’s Lounge is ideal for sipping classic or contemporary cocktails and dining on chef-crafted Canadian comfort foods. 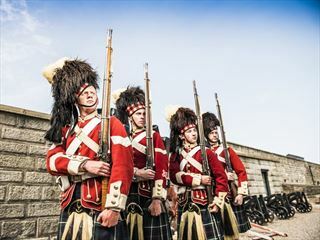 Traditional Guest Rooms – These 200- to 210-square-foot rooms are available with a king-size bed, queen-size bed or two double-size beds, and include all standard amenities. 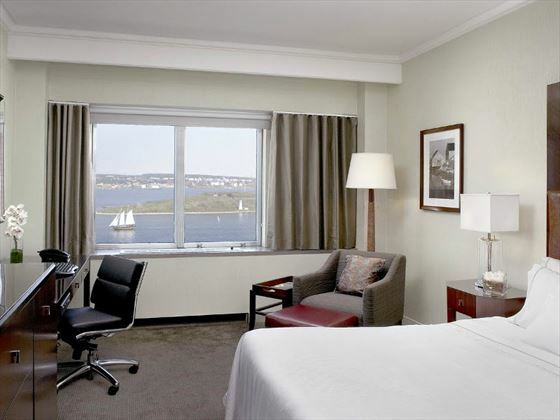 Harbour View Guest Rooms – The Harbour View guest rooms contain 200- to 210-square feet and offer beautiful harbour views, with a choice of one king- or one queen-sized bed. They also include complimentary Internet access. Studio Suites – Studio Suites include one king-size bed, a balcony that overlooks the city, an additional seating area and a larger bathroom that features a Jacuzzi-style tub. 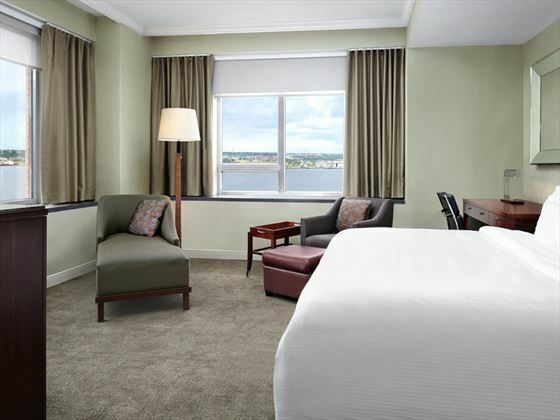 Executive Crown Suite – The Executive Crown Suite sleeps up to two people and sits high on the 11th floor, offering panoramic views of Georges Island and the harbour. Guests can enjoy live music on request, special chef-created menu options, and a separate full bar and lounge area with bar amenities. It includes luxurious furnishings, four flat-screen TVs, upgraded amenities and an Uberhome system with a touch panel that controls the lights, TVs, screen and curtains. The Westin Nova Scotian hosts elements on hollis, open for breakfast, lunch and dinner, with a menu focused on locally-inspired cuisine and wines, as well as the urban-chic cocktail lounge, Roy’s Lounge, which offers cocktails, an extended collection of scotch, gin and vodka, and a chef-crated Canadian comfort food menu. 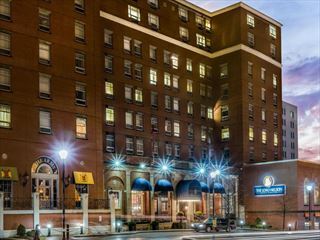 The property is located in the heart of downtown Halifax right on the waterfront, overlooking the Halifax Harbour and Cornwalis Park, steps away from popular eateries, nightlife and entertainment venues.